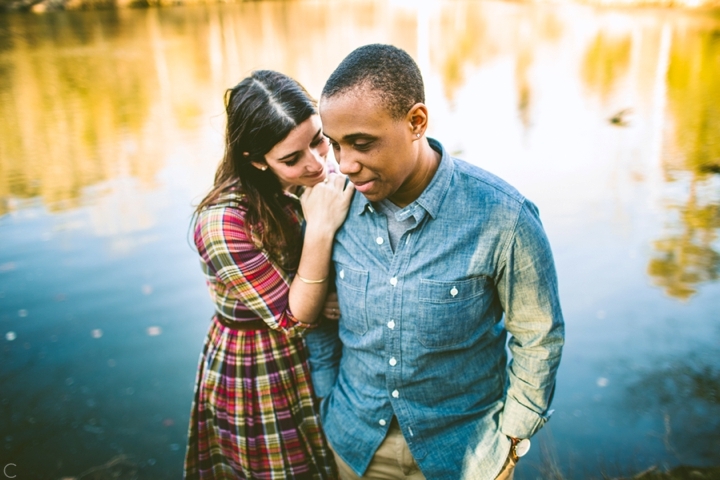 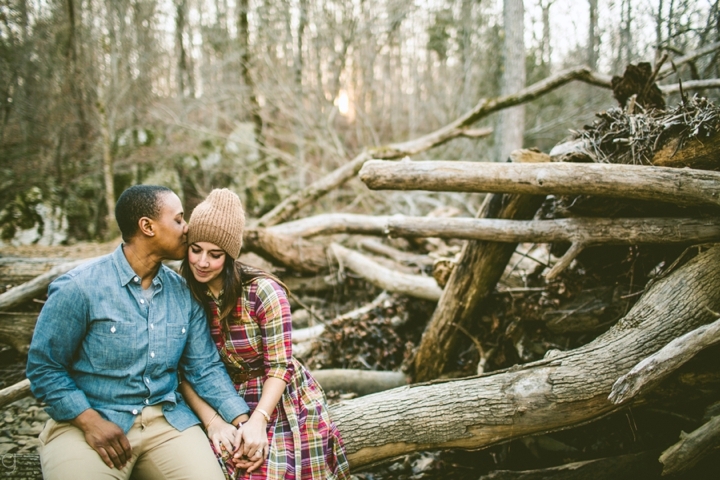 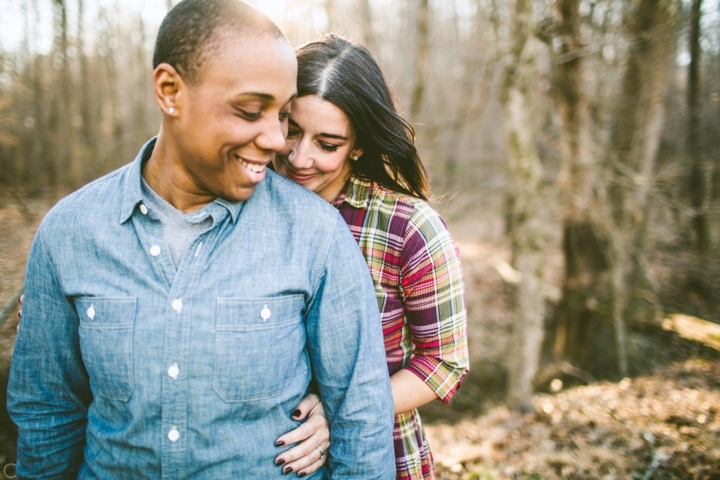 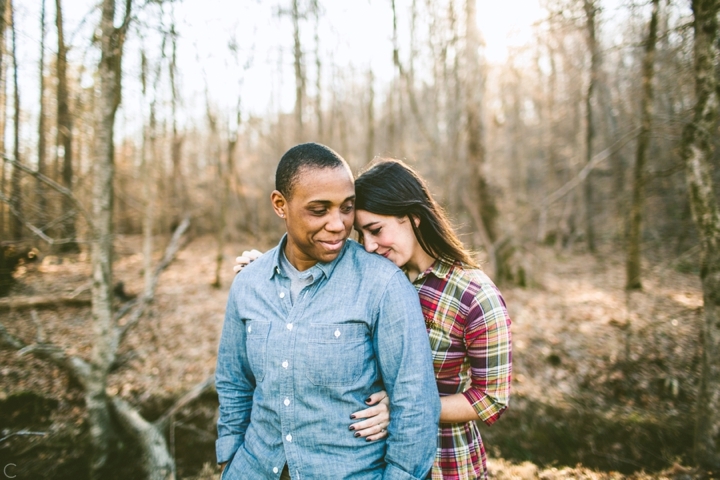 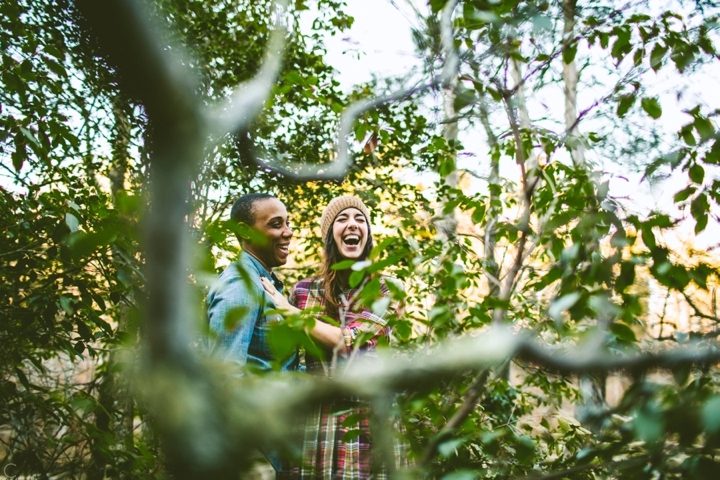 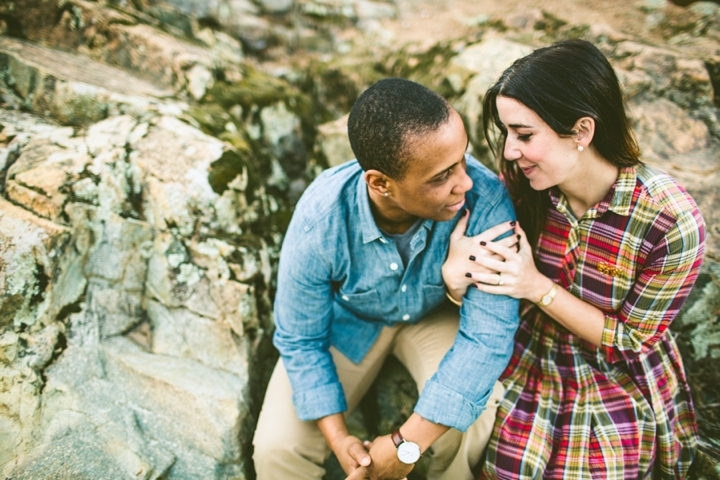 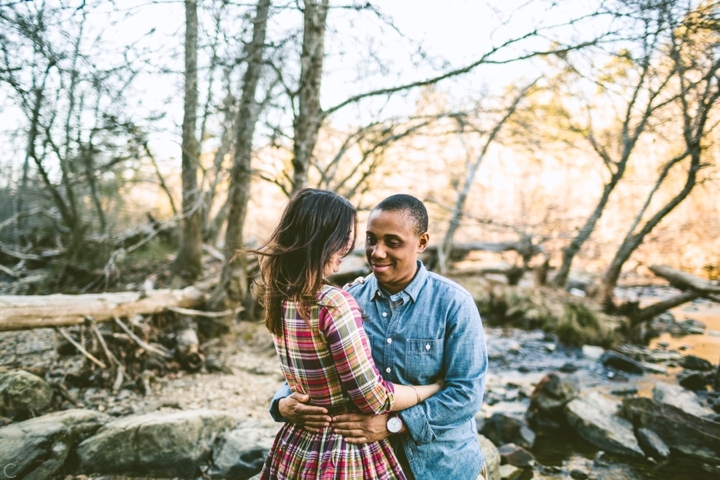 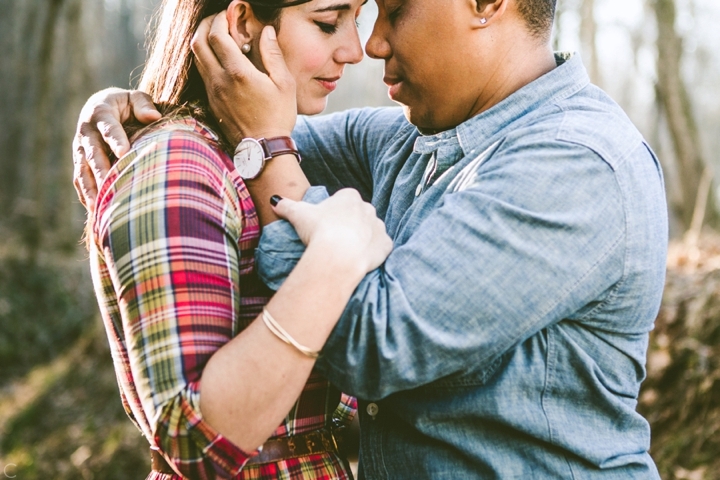 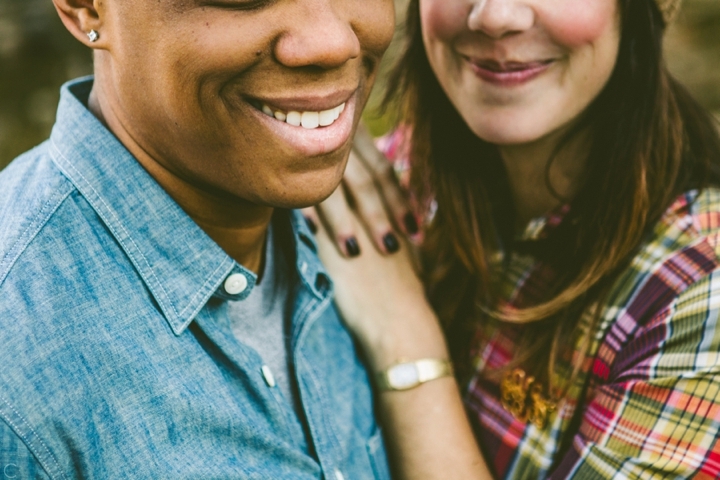 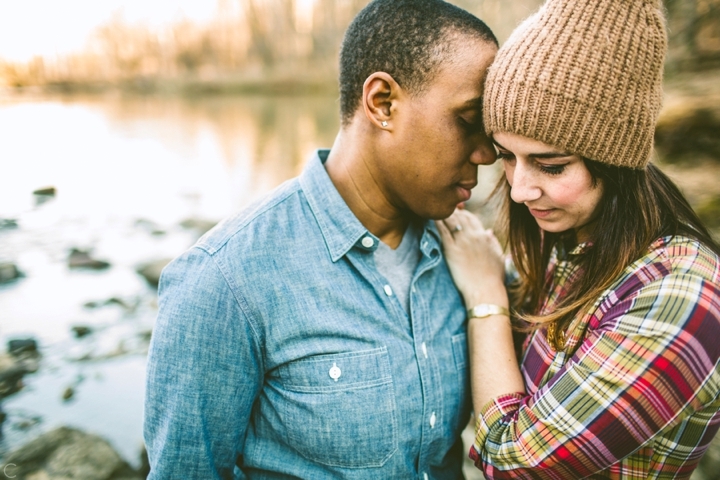 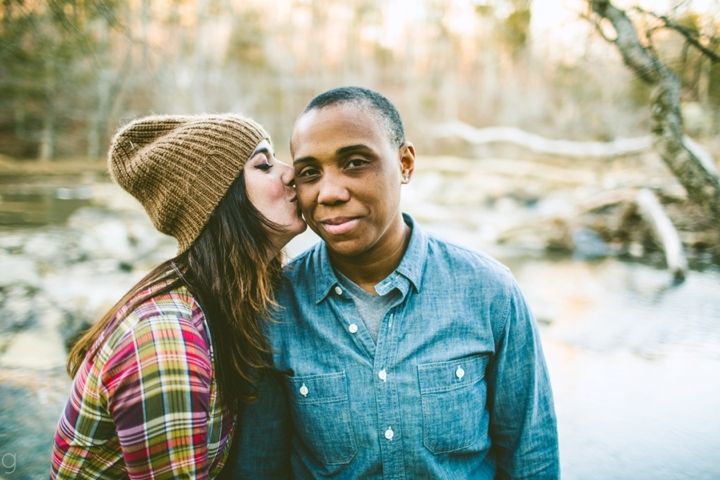 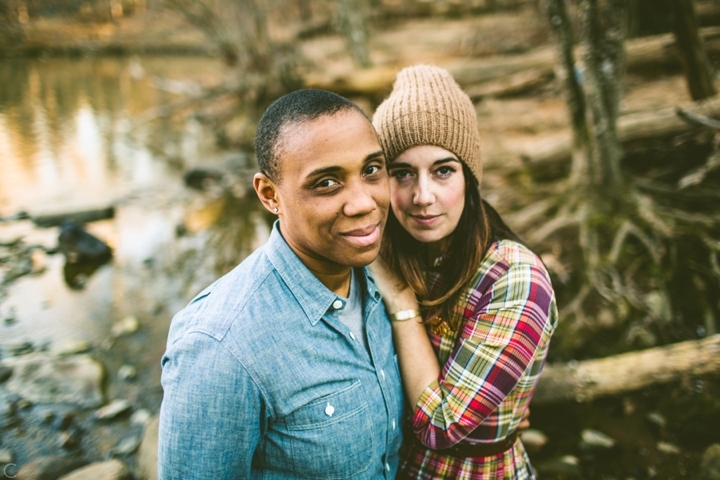 Courtney+Vernetta // Engaged in Durham. 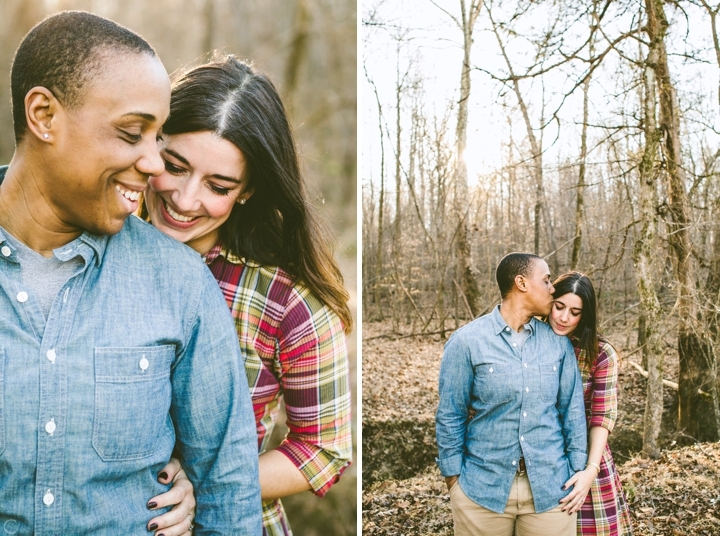 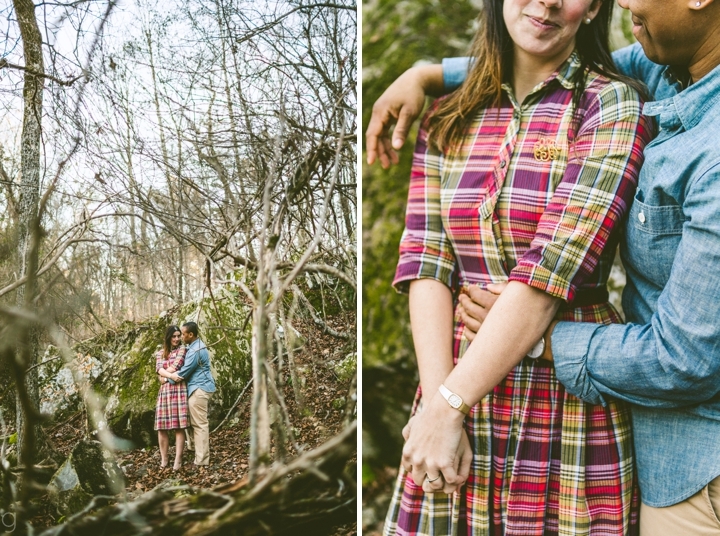 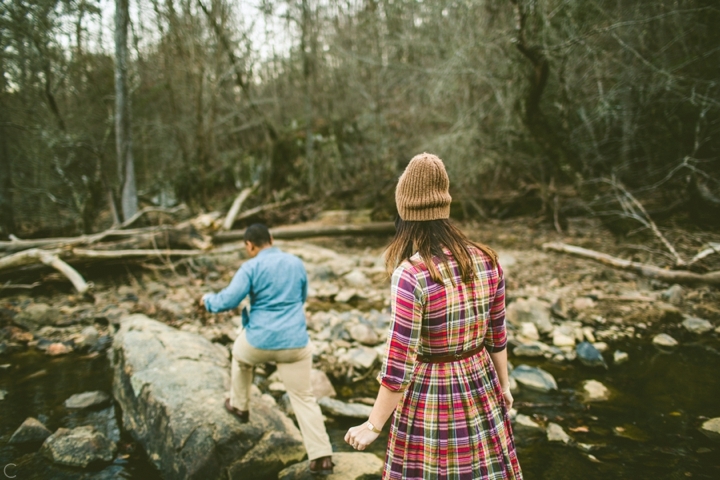 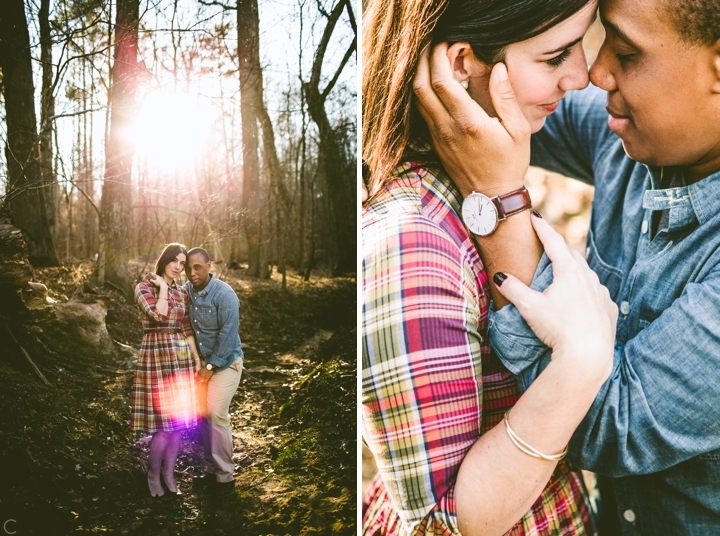 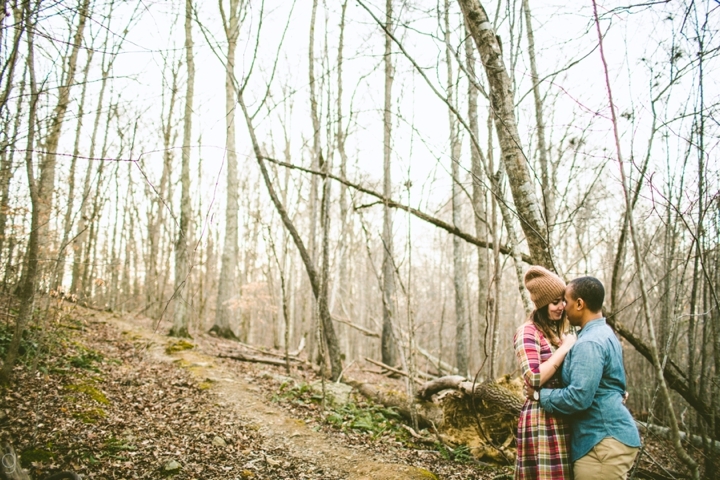 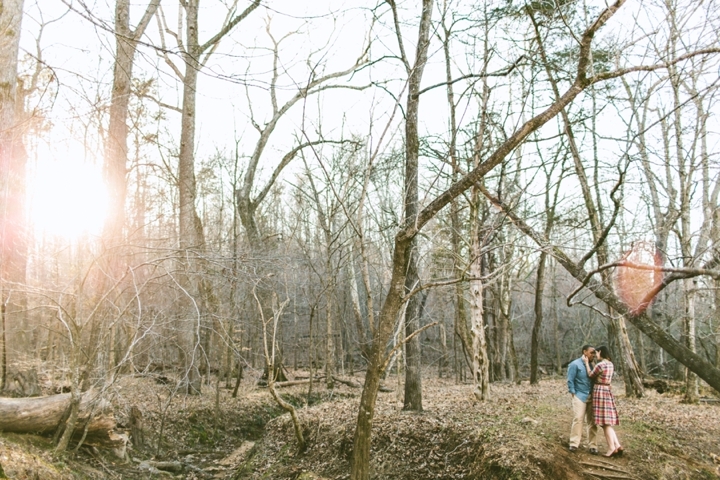 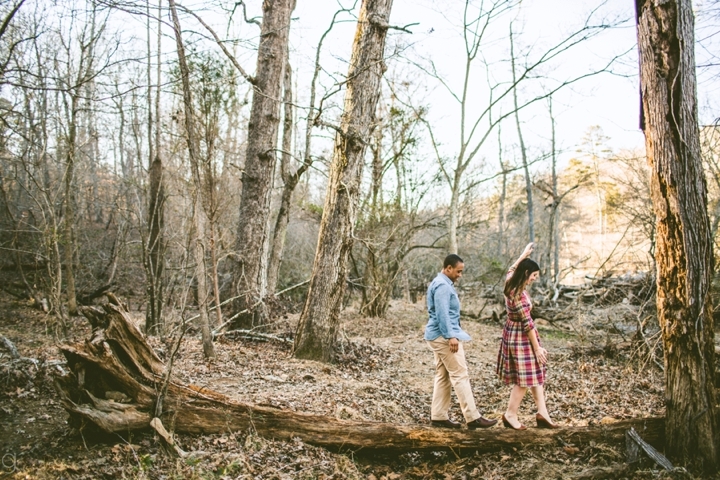 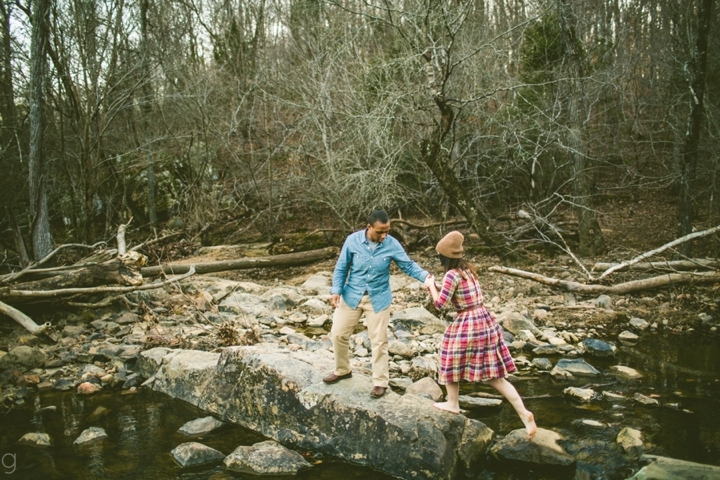 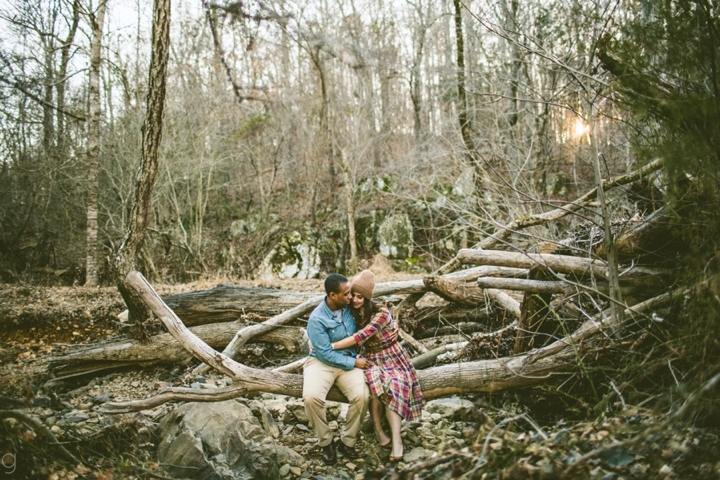 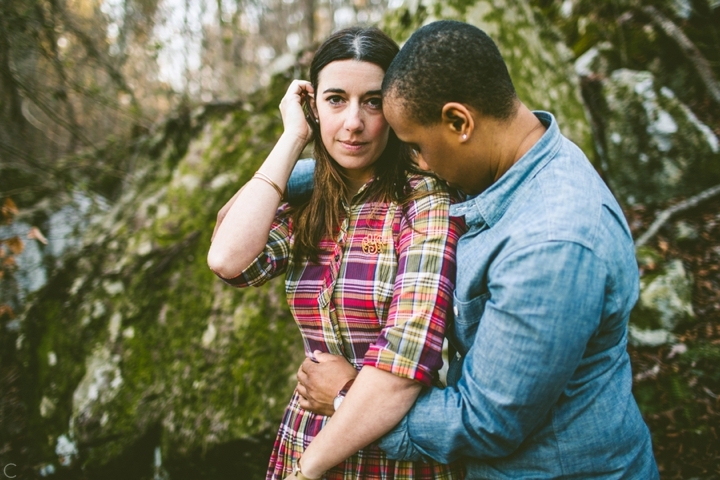 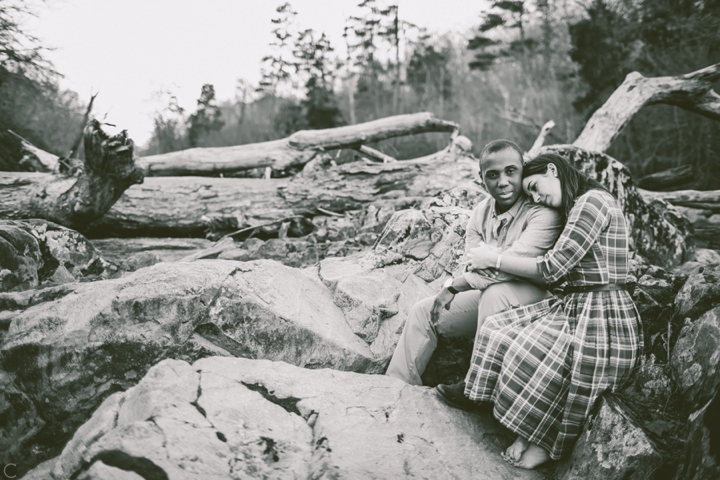 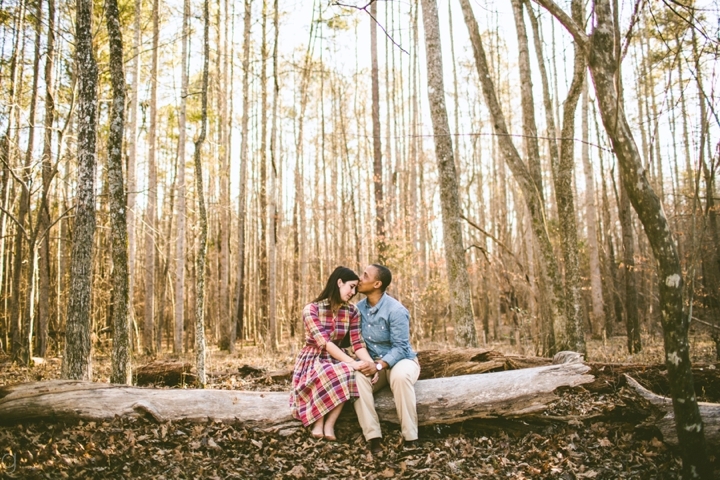 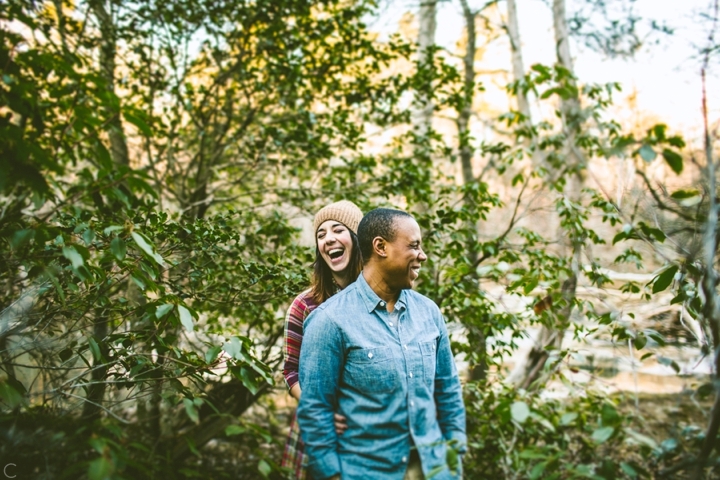 Our favorites from Courtney and Vernetta’s engagement session in Durham. 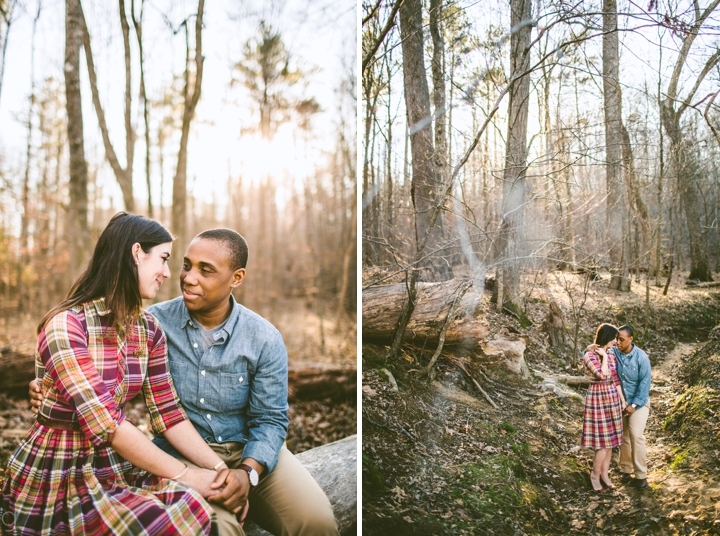 :) Some rocks, some water, unusually warm weather, and a whole lot of trees.